Certainly, the most important decision to make when selling a property is selecting the right sales and marketing agent. Over the past 10 years Albania Property Group has sold hundreds of homes enabling our company to develop a level of knowledge and experience that is second-to-none. The company philosophy has always been to gain trust and respect from the local community by developing a reputation for our services. This philosophy is on the foundations of our recruitment selection and training program. We have worked hard to organize a team of ambitious individuals proudly working under the Albania Property Group name. All employees are properly trained to make sure that your home reaches its maximum potential. The success of our training program and the dedication of our staff are reflected in the sales results – our best reference. Albania Property Group real estate managers inspect in detail the new property listings. This ensures that all managers have personal knowledge of every property and can talk with competence to potential buyers. Each and every inquiry is dealt with in a professional manner, minimising time wasting for both sellers and buyers alike. All our clients share an appreciation of Albania Property Group’s philosophy and strengths. A lot of them demonstrate their appreciation by repeatedly bringing their business to us. With over 10 years experience in the Albania real estate market, gained from selling hundreds of houses and apartments, no local independent real estate has more product knowledge than Albania Property Group. Product knowledge provides us with the ability to understand your home’s maximum potential within the marketplace. Our superior product knowledge puts us in a unique position to understand your home’s true value and potential. The capabity to precisely determine your property's value is a real skill. It is determined by assessing what has been sold in the area, by supply and demand at certain times, by knowing the local market trends, and by awareness of the local community issues, supported with an up-to-date knowledge of where buyers are coming from. Our constantly updated database enables us to draw statistics with sales data from the past 10 years, allowing us to accurately profile the development of any area. 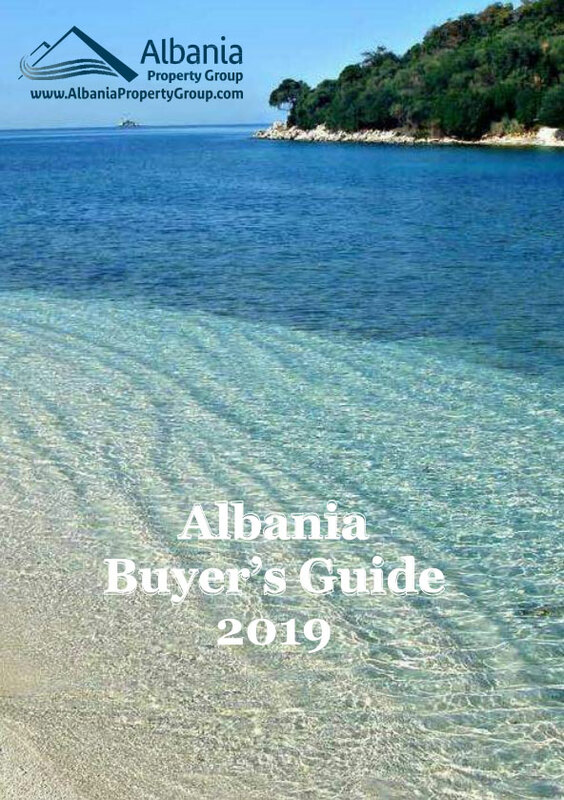 Buyers are attracted to Albania Property Group because we consistently offer the greatest choice of properties available through the our company websites, Albania real estate portals, and local papers. We reinforce our relationship with potential buyers by producing our own in-house publications like "Coastal Living" and "Tirana properties" in which we provide the most recent listings in the respective market. Ultimately all buyers prefer choice and, at Albania Property Group, we provide local and foreign buyers with the greatest choice. Selling your home is not a troublesome task. Albania Property Group has sold so many properties, and developed a simple way to guide you through the process leading to the sale of your home. Over the years we have managed to simplify the process to allow you, the seller, to concentrate on the other aspects of moving home. As you will see once you have selected us as your sales and marketing agents, we do most of the work for you - but leave you in control. Albania Property Group Specialist Services was established purely for the benefit of our clients. Many vendors selling through our offices entrust us to maximise the presentation of their property prior to the sale. These services ensure the property is presented at its best to the potencial buyers, and it will lead to the best selling price. Our 8 steps plan backed by our experienced real estate managers has always produced great results for hundreds of clients. Albania Property Group has established its own advertising division to control all the print and signage requirements of a successful sales campaign. All media copy, brochures, window displays, video presentations, websites, and signage for your property are prepared and controlled by our staff. This way we provide you with the highest professional standards with minimum costs. Albania Property Group advertising campaign will give your property the competitive advantage; ensuring your property stands out from the other competing properties for sale.